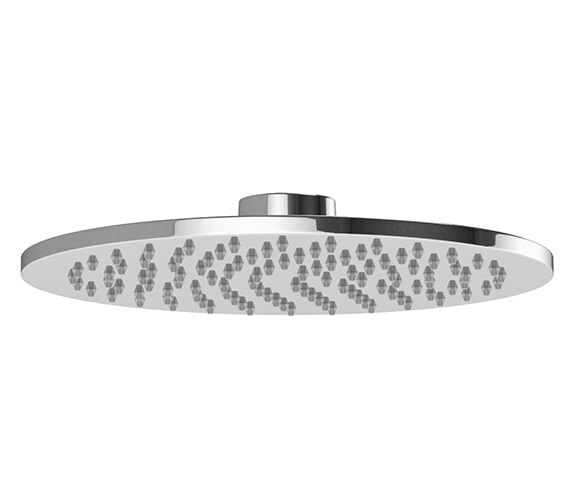 Complete your shower decor, by installing the Euphoria Slim-Line Showerhead, from the house of Abode. 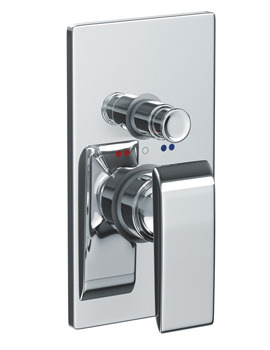 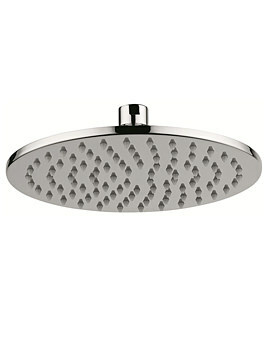 This stunning showerhead has classy European quality chrome finish. 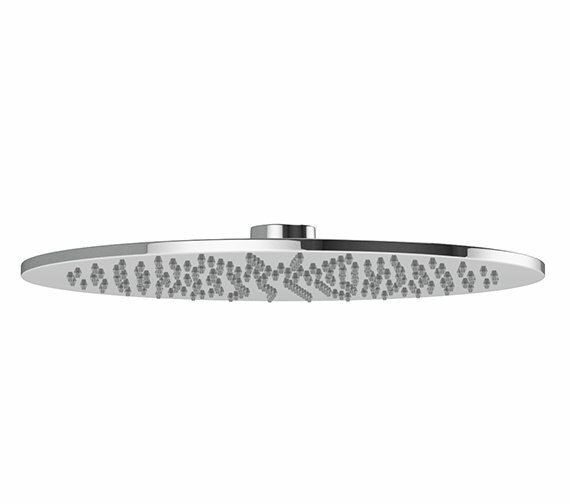 The charming showerhead features a single spray pattern, and easy to clean, rub clean nozzles. 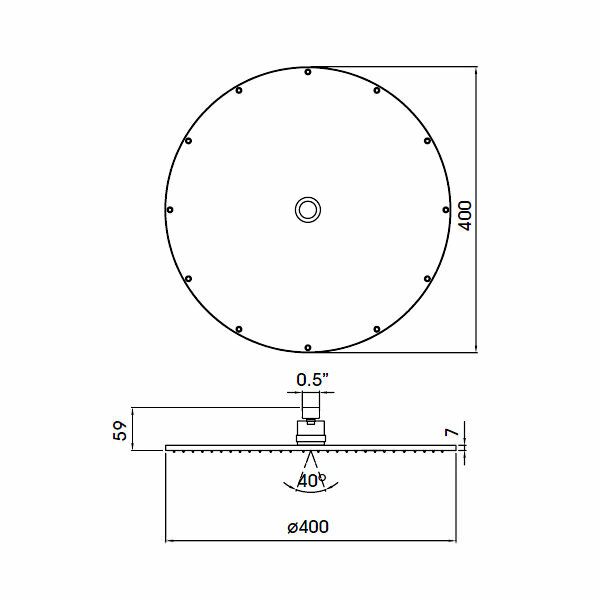 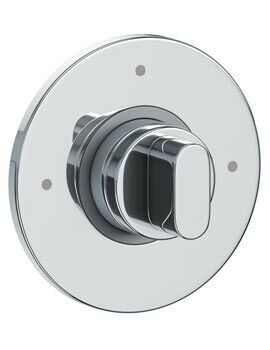 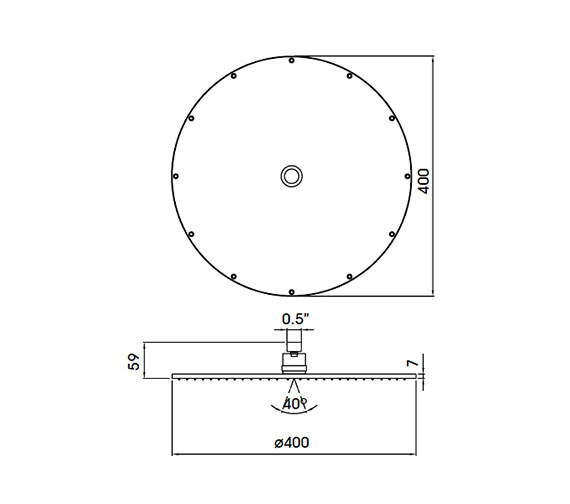 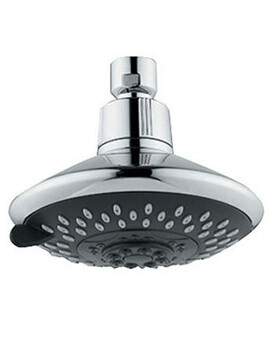 The smooth, round showerhead with softened edge comes with a swivel connector for maximum flexibility. 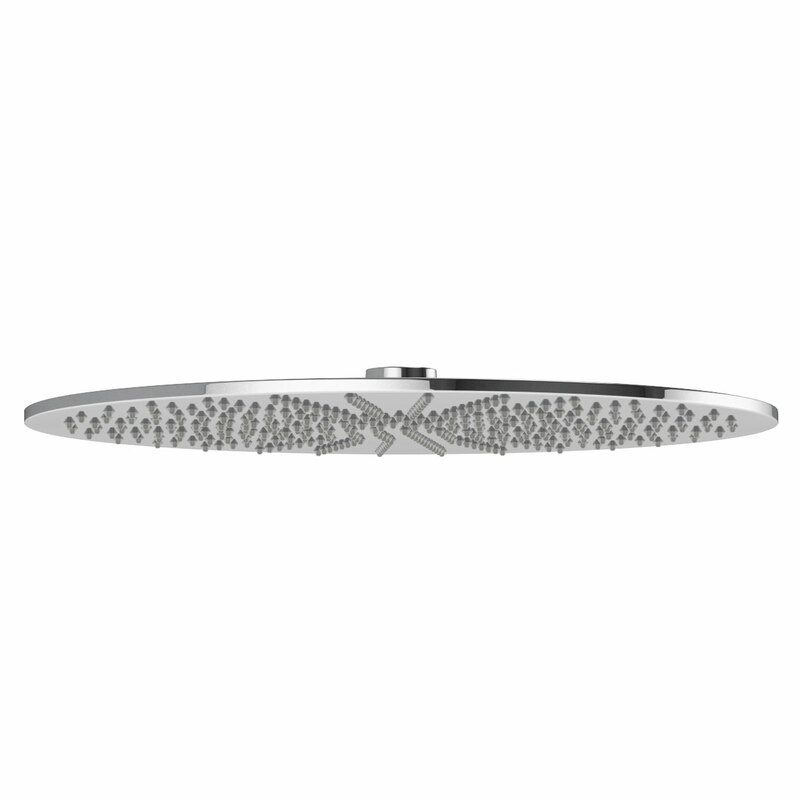 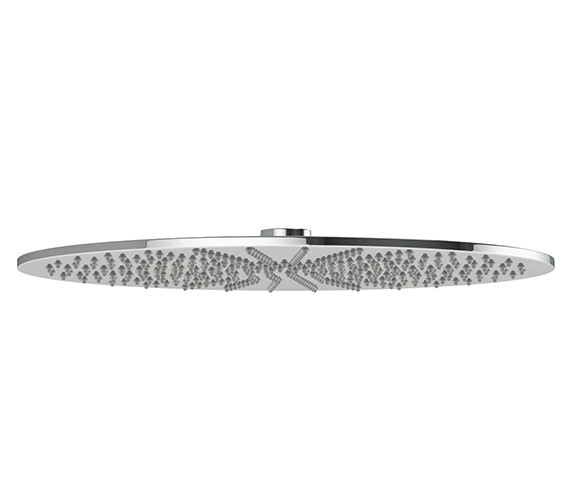 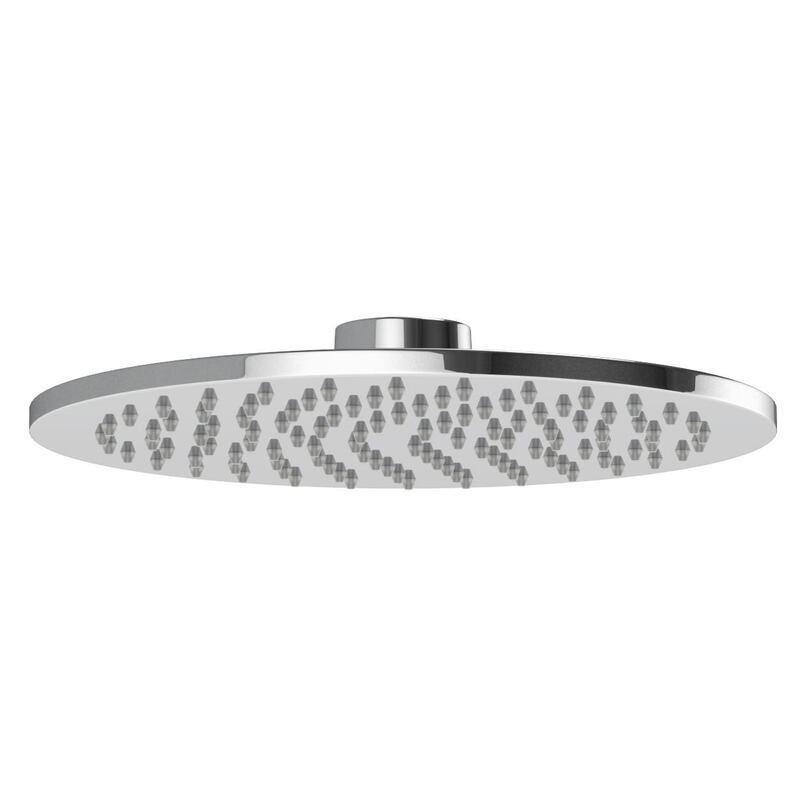 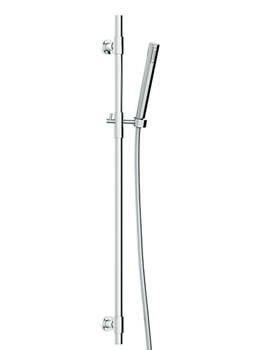 Abode provides a 5 year warranty on this slim line showerhead.